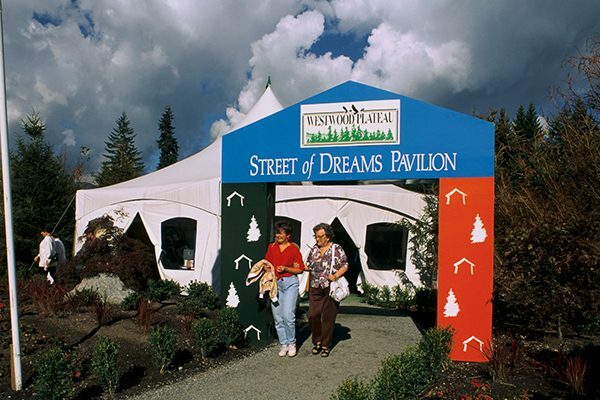 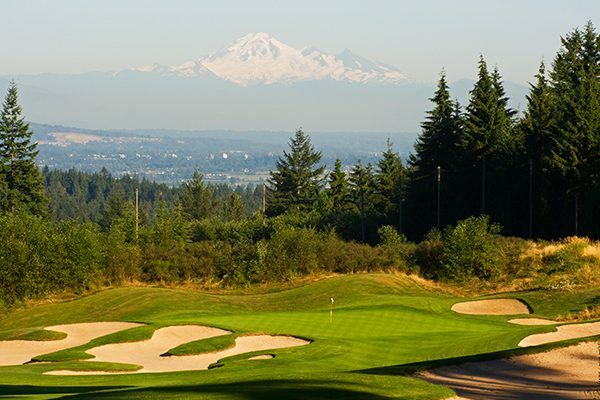 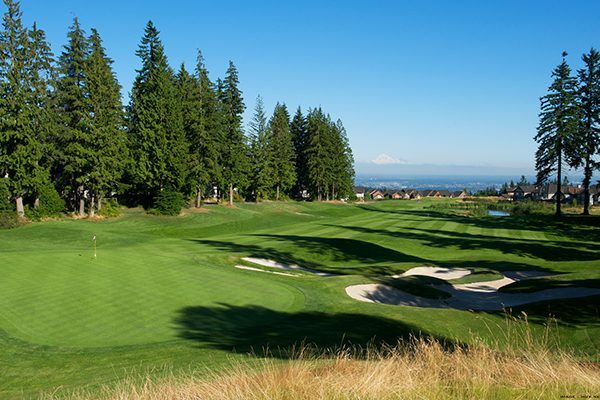 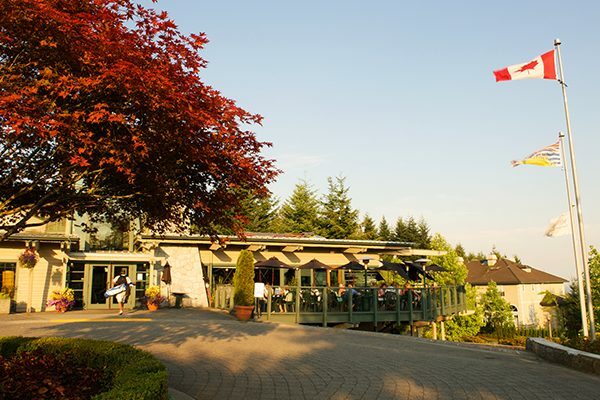 In 1989, Wesbild purchased 1,410 acres on Westwood Plateau in Coquitlam, a suburb of Metro Vancouver. 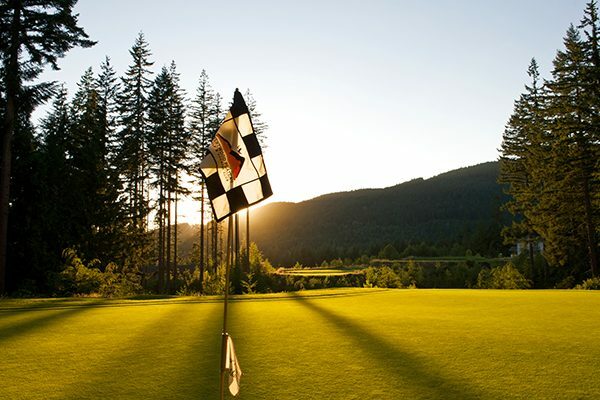 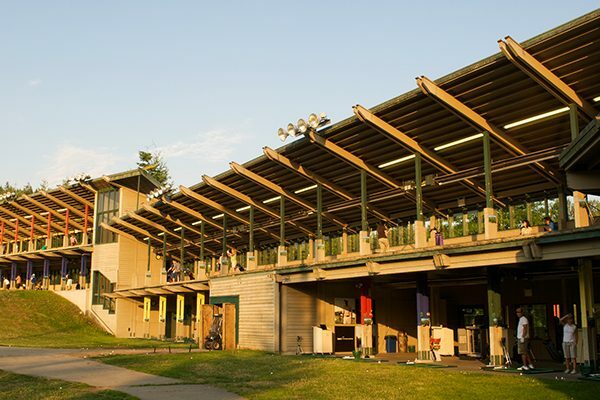 We created a master concept plan and subsequent development plan for the area, which included an 18-hole championship golf course, 9-hole golf academy, schools, parks, playing fields and a neighbourhood shopping centre. 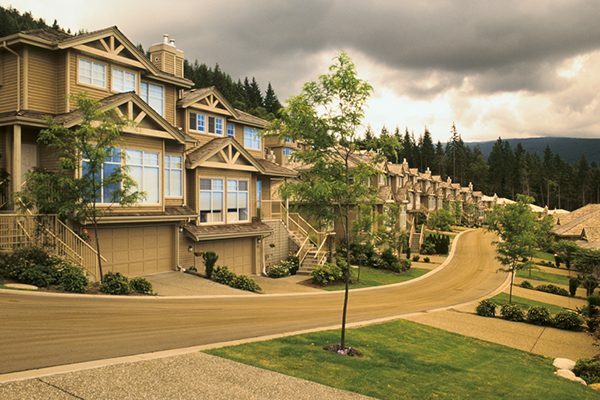 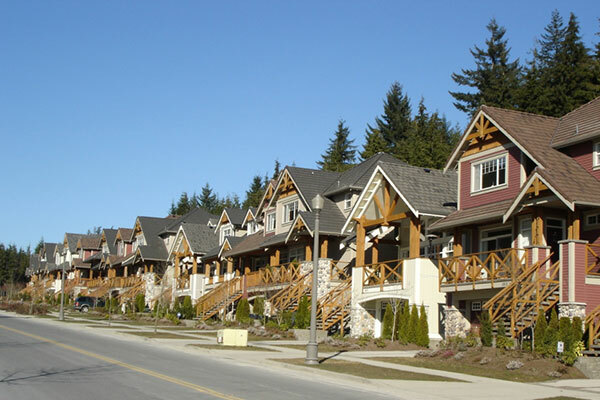 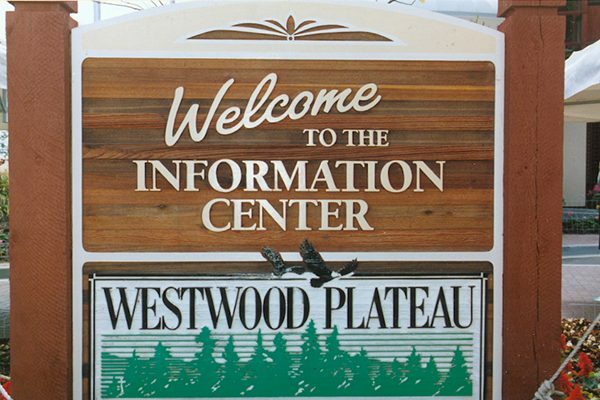 Completed in 2005, Westwood Plateau comprises 4,525 units that range from townhomes to estates.